La Cultural was heard with good signal here in Borgå during the fabulous “Medellín”-opening on January 24, 2014. Hardly no interference from HJ-Cordillera that normally dominates the frequency during northerly SA-cx. I received a nice FB-message confirming my mp3-audio. “Sr. Jan disculpe la tardanza para leer su mensaje… es un inmenso placer para nosotros tener conocimiento acerca de la recepción de nuestra señal en su país… efectivamente esa recepción es nuestra señal el audio que logro grabar. Nosotros somos una emisora ubicada en una ciudad llamada San Cristóbal, capital del estado Táchira de la República Bolivariana Venezuela, estado fronterizo de nuestro país y puerta principal de entrada y conexión con la República de Colombia. La señal que logra escuchar a través de sus equipos tiene 44 años al aire de manera ininterrumpida, nació como una emisora de target cultural para difundir conciertos y actividades del arte y la música de la región y con el pasar de los años se ha transformado en una señal de suma importancia para la región con gran labor informativa…..”. Thanks Gert Nilsson (GN) for v/s info! Radio São Francisco was first logged in Finland by Håkan Sundman and Jim Solatie during the LEM246-pedition in October 2007. This station located in Canindé, in the northern part of Ceará is often logged on the interesting frequency 1240, The station is usually one of the first Brazilians to appear early in the evenings around 2200 +- UTC. I surprisingly got a Christmas greeting and confirmation via Facebook on a report from November 2013. Muito obrigado RSF! 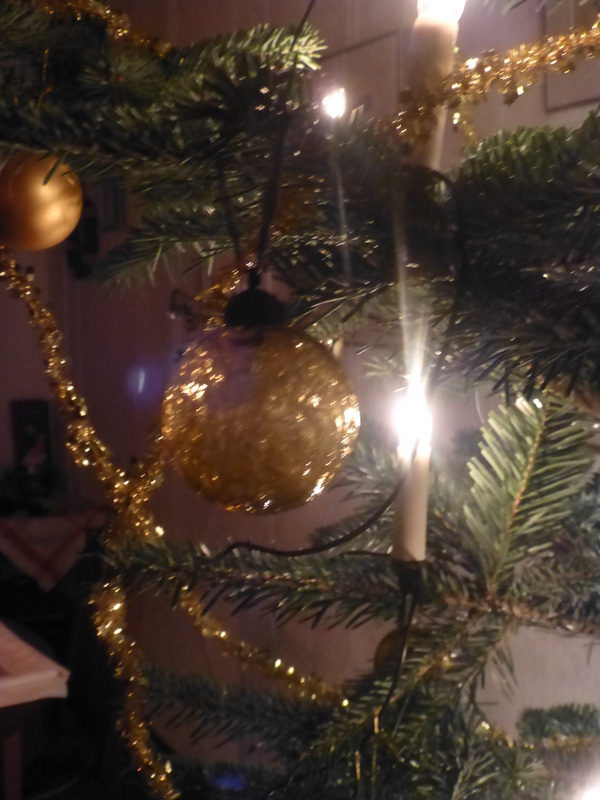 Merry Christmas and a Happy New Year 2015 to all readers of my blog! Radio Imagen was heard with a relatively good signal on 1710 during LEM345 in late October. 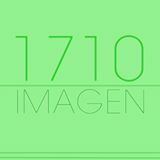 Especially during one of the pedition’s few trans-Atlantic openings October 21, Radio Imagen was heard back and forth during several hours, not as well as neighboring Radio Rubi on 1670 but anyway. Mika Mäkeläinen visited the station during his trip to Falkland Islands and Buenos Aires some months ago and met the station’s CE who also confirmed my hearing via FB with a nice message. He also promised to send a “Certificado” via ordinary mail. ZYH243 Rádio Imaculada Conceicão In Maceió, AL was heard on 1320 on November 4, 2013 in Lemmenjoki early in the evening, around 2230 UTC with an unusual local ID. 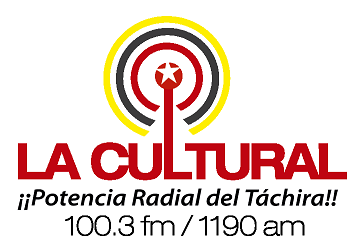 This station is carrying programs from IPDA and MIL as is another station on the frequency, namely Rádio Mucurí, Teófilo Otoni, Minas Gerais. Quite often, and probably ZYH243, has been heard here, but not with a local ID but merely giving the IPDA chain ID where several stations carrying the IPDA format are mentioned. I received a short Facebook message confirming my mp3 audio file from Maceió. 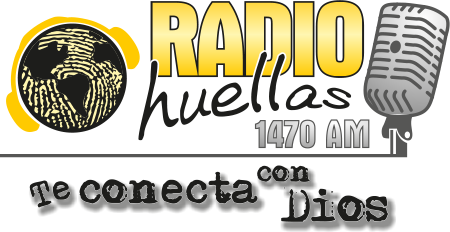 Rádio Novo Milênio is a new station that has appeared on 1540. 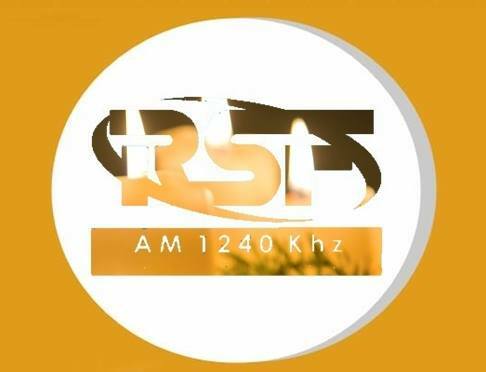 The station is owned by Igreja Pentecostal Deus é Amor and the transmitter site is located in Sertãozinho, SP close to the city of Ribeirão Preto. During the last couple of years ZYH611 R San’Ana in Tianguá, CE, relaying Aparecida-programs, har probably been the most common one here. However the frequency holds a los of Brazilians of which 10+ stations have been logged in the Nordic countries. R Novo Milênio was heard on, e.., October 20 and 24, in Lemmenjoki. The TOH ID goes like: “A Identificacão: Voce sintonizar Rádio Novo Milênio, 1540 kiloherzios , 24 horas no ar falando do Amor de Deus. Rádio Novo Milênio, Sertãozinho, São Paulo”. A FB message confirmed my reception.